Need some style inspiration for some easy, classic looks? Here are a couple of our favorite styles for any season! This chic hairstyle will keep you styling on the boardwalk or in the boardroom. In just few easy steps, you will get a polished look with a high fashion feel. Gather your hair into a smooth ponytail position and then pull your hair upward, very tightly. Secure your bun with bobby pins to keep the hair in place. 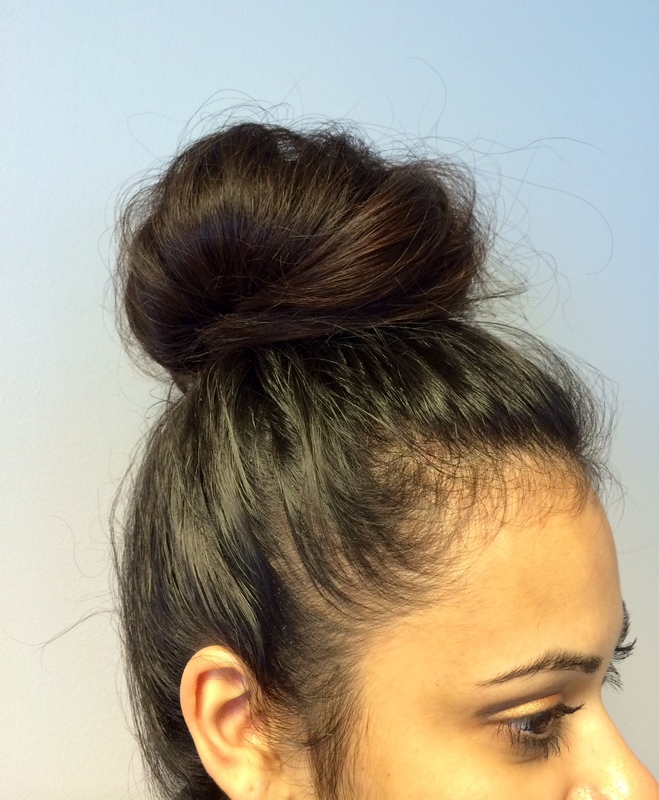 Or check out our easy How-to: Top Knot video. If you want to add a stylish flare to your hair in any season, go with curls. This loose curl style gives you a very natural look. It’s not time consuming either. With these quick easy steps you’ll have the perfect look you desire. 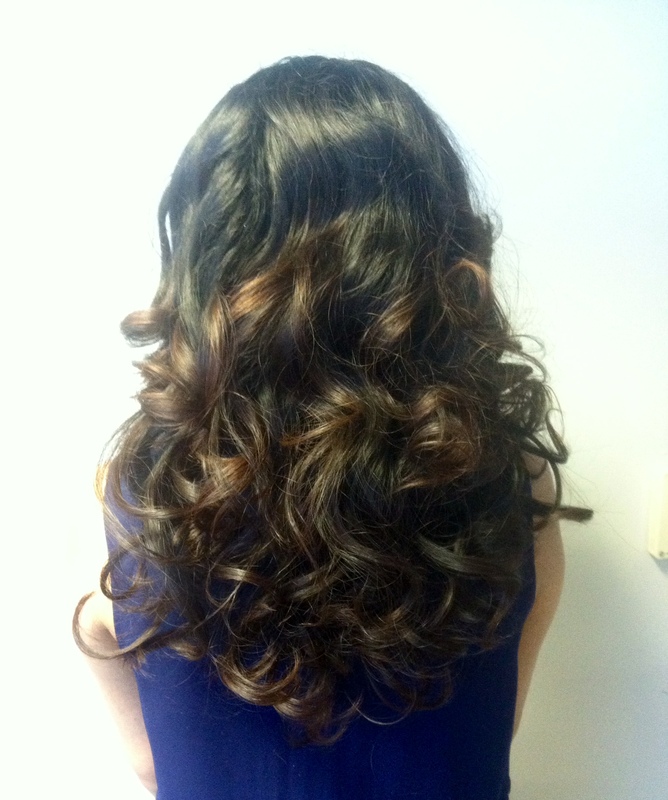 Or check out our easy How-to: Loose Curls video. Whether you are going out to a fancy party or just hanging out with friends, either of these looks will give you a glamorous flare. Come into Hair Cuttery and get the latest hair care products for long-lasting protection for your hairstyle.